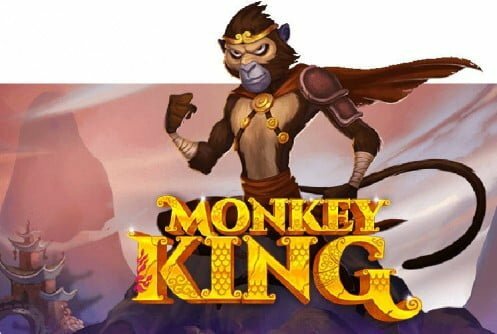 Yggdrasil Gaming presents Monkey King slots. 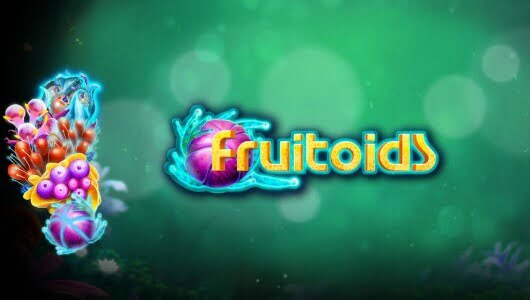 It’s fresh out the blocks (released 25 May 2016) and I firmly believe that it’s going to be Yggdrasil’s first slots buster. It’s packed with sticky wilds, count down wilds, free spins and a treasure chest game known as the Monkey King feature. If I take all the bonus features into account it’s going to be a smashing slots machine. The main character of the game is Sun Wukong (Moneky King). The game is based on the 16th century Chinese novel: ”Journey to the West” with a mesmerizing sound track. 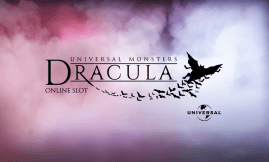 It features 5 reels which pays all ways and a (RTP) Return to player payout percentage of 96%. The Jackpot is 1200% of your stake. Once the game opens up it plays off in an ancient Chinese temple. Against the backdrop of the reels you’ll notice mountains and a sparkling blue sky. The 3D animations are top-deck and paying symbols that play off across the reels are jewels, shields, potions, the monkey king, scrolls, jade crown and ornately crafted card suits (diamonds, clubs, hearts and spades). Chinese folklore has it that Monkey King was a shapeshifter and had the ability to change into various animals and objects. The slots stays true to the legend and when the Monkey King appears, 1 symbol is randomly changed offering you a better winning combination. The coin value is 0.01 up to 5.00. The higher the coin value the higher the bet per spin-make sure you get this right from the onset. At a coin value of 0.01 the smallest bet per spin is £$0.25. When the coin value is 5 you’ll wager £$125 per spin. This is also the maximum bet. As mentioned in the opening paragraph the game features two types of wilds: ‘The Sticky Wilds’ and ‘The Count Down Wilds‘. As the name implies all wins remain static until the next round. The sticky wilds appear only on the 2 and 4 reels. Another interesting wild is the count down wild. It appears on the third reel. When it pops up on the reels it features as a symbol with the number ‘3’ in it. Every time the reels are spun it counts down 3, 2, 1 until it’s finished. What makes these wilds all the more interesting is that they can appear in combination. The monkey king bursts on to your screen and round house kicks the count down wilds. When this happens the sticky wilds appear. Suffice it to say you can win a huge amount of cash. Treasure Chest Symbol: This is another important bonus feature. During the main game you can win up to 1,000 coins. It only appears on reel 5. 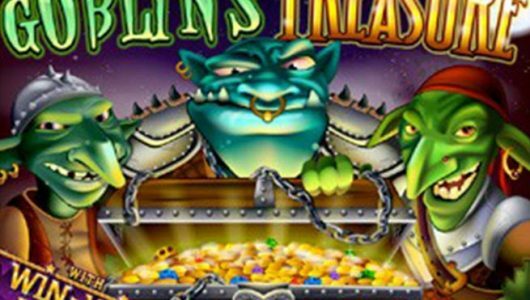 When three treasure chest appear randomly anywhere on the reels it triggers the free spins. Incremental Wilds: You’ll receive 6 free spins in conjunction with the Monkey King which acts like a sticky wild on reels 2 and 4. In layman’s terms each free spins becomes sticky, yes all 6 of them. Stacked Wild: 8 free spins are awarded with sticky wilds on reels 2 and 4. A special Triple Stacked Wild can pop up but it’s not near as sticky when it lands on the middle real. 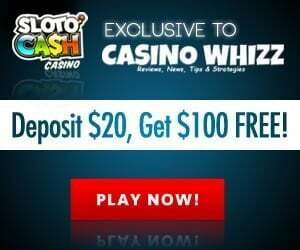 Starting Wild: This free spins feature awards the most free spins, 10 to be exact. In the middle position of the third reel it appears as a permanent sticky wild. But additional sticky wilds can appear on the second and fourth reels resulting in more wins. I might be getting ahead of myself here but I think Monkey King is going to be one of the biggest slot releases this year. It’s a medium to high variance game that pays out every 11 spins. 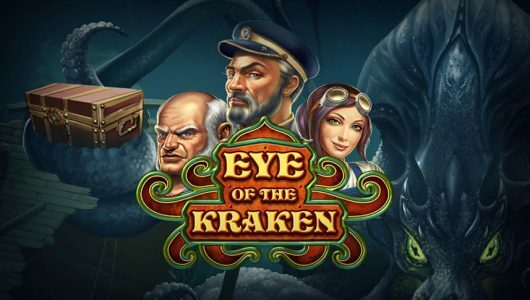 It’s laced with a myriad of bonus games which sets the stage for potential big wins. Of the three free spin games shoot for the ‘Stacked Wild’ mode. If you hit the Triple Stacked Wild on the centre reel a bunch of sticky wilds appear on the second and fourth reels; the net result is a huge cash prize. Kudos to Yggdrasil for crafting a game that’s visually appealing and that’s teeming with bonus rounds.